Finally, a Bellroy Travel Wallet review! 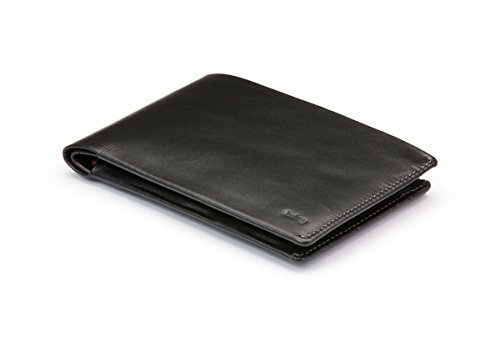 So why does everyone rant and rave about Bellroy wallets? Simply put, they are durable, beautifully designed and highly functional. How Does the Bellroy Leather Travel Wallet Stack Up? *IMPORTANT ANNOUNCEMENT: Bellroy has recently released an RFID version of their travel wallet. Read my update and how to get it here. This particular model is a personal favorite of mine and I’ve taken it with me on numerous trips. First things first, it is quite large. Think a little bigger than your passport large. 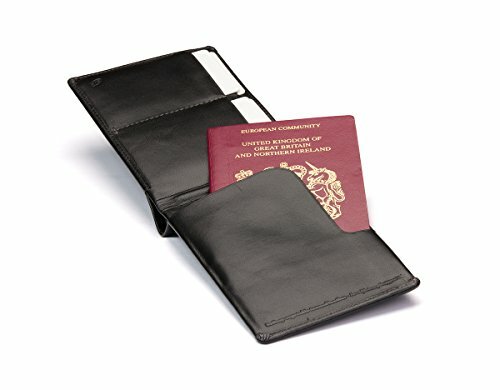 If you really make use of all the nooks and crannies it offers to store your travel documents, cash and cards, you will definitely notice it in your pocket. For me, that’s not a big problem, I like to be able to feel that I still have my personal effects on me and the feeling of it in my back pocket gives me confidence. On top of that, sitting down is still quite comfortable and I’ve done it without damaging anything many times while lounging at a gate terminal. 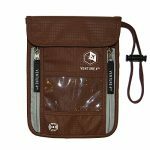 It’s made from vegetable tanned cow leather and the inner compartments are lined with a durable patterned material which looks great and is also super thin and comfortable. 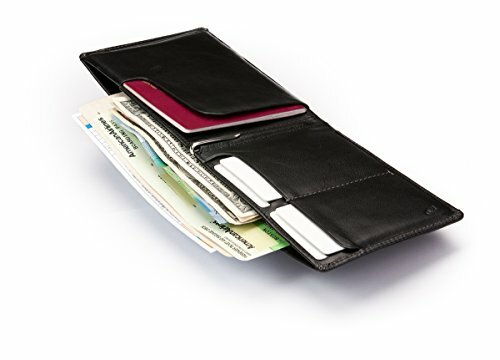 It opens like a traditional wallet, with a sleeve for your passport on one side and 4 slots for cards on the other. 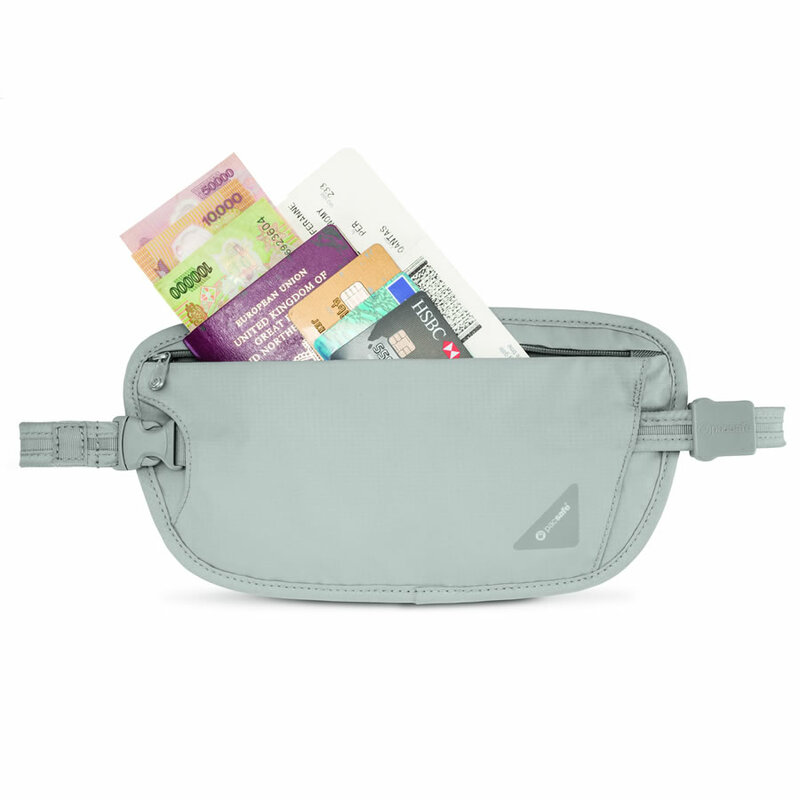 If you take a look inside you’ll notice 3 hidden slots for additional cards and a partitioned area to separate bills and boarding passes or other documents. In addition to this, the Bellroy Travel Wallet comes with a super handy pen that fits vertically in the fold of the wallet and has saved me numerous times whilst filling out entry documents to various countries. It’s not all roses though. 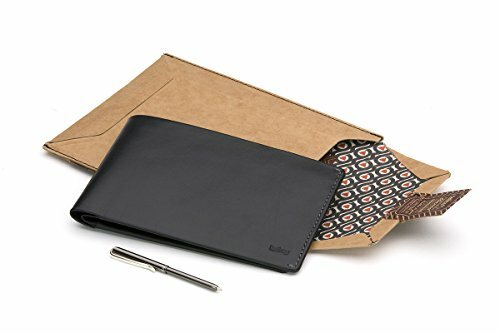 The wallet offers no RFID protection (Bellroy now offer an RFID version of the wallet, more info here) and the pen I found can intermittently run out of ink. After a bit of scribbling, it’s back in action and it passes through metal detectors just fine. In terms of style, I’ve not seen many better looking travel wallets than this one. It’s also not cheap. 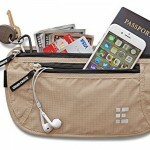 This is for the serious traveler – but if you can afford it and don’t fancy keeping your cell phone in your wallet with everything else, it is a total winner. Call me a fanboy - I don't care! This is my favorite of all the Bellroy travel wallets and it's easy to see why. 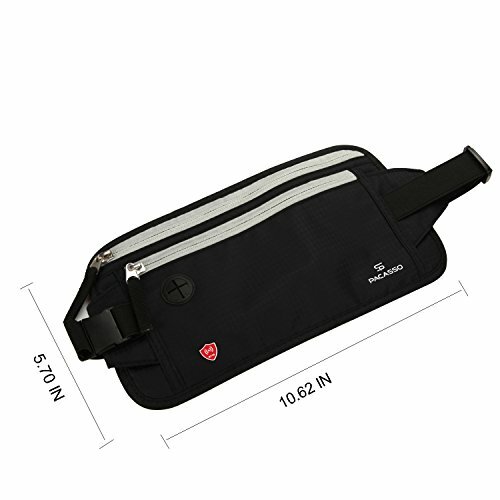 Super sleek, functional design with plenty of room for just about everything you need on your next trip. It's not cheap but for me it's a worthy and wise investment. 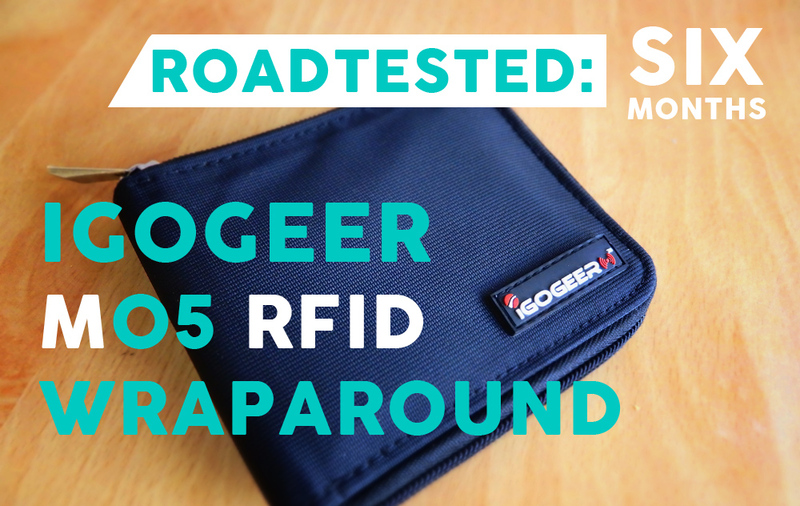 It’s true that Bellroy’s biggest problem is their aversion to RFID. 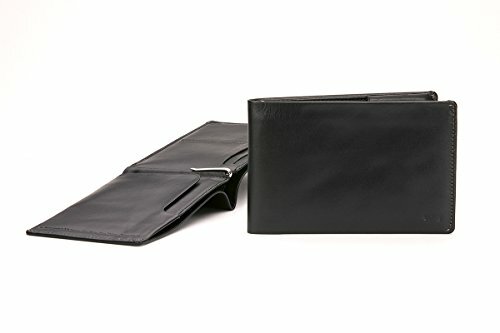 MY decision to rank them so highly however, is the pure quality and usefulness of the product as a travel wallet. 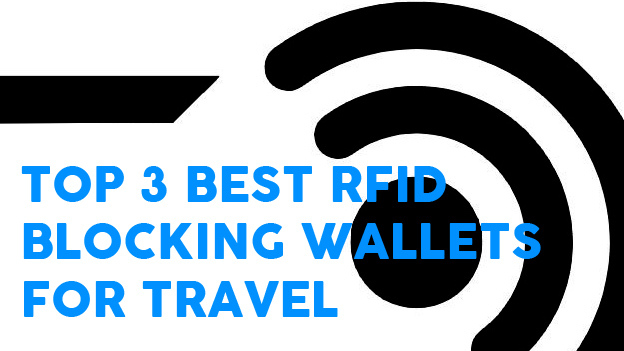 For me, RFID protection does not make or break a product and for Bellroy to still rank so highly only serves to illustrate just how good the other aspects of the wallet are. Just so you know, Bellroy doesn’t even provide samples so the bias is entirely my opinion from using these products for 2 years+. I’m looking forward to getting my hands on one!